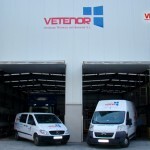 VETENOR is a young and dynamic company whose main concern is to satisfy its customers by offering the best quality and efficiency in their services. 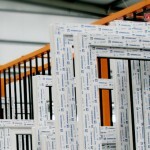 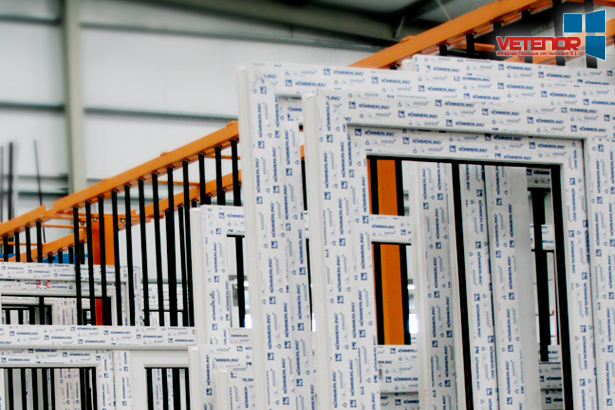 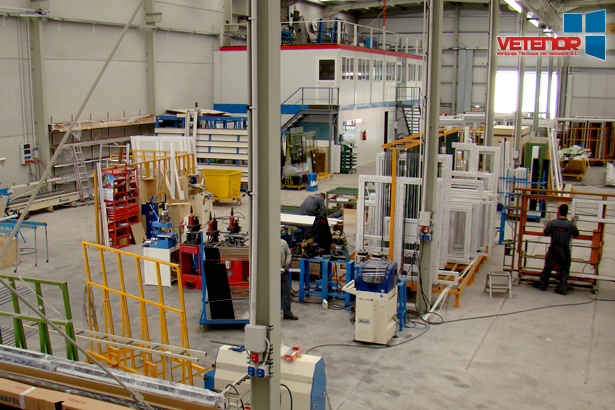 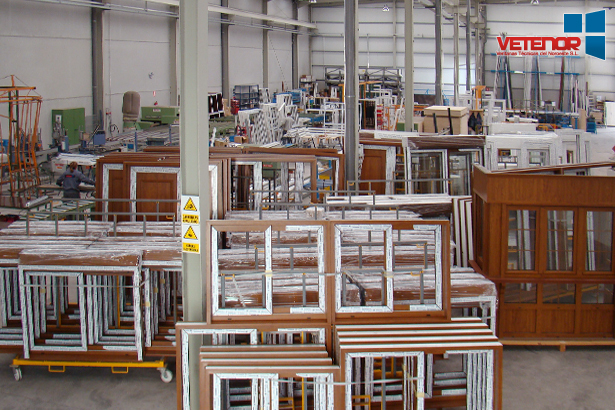 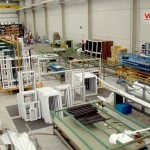 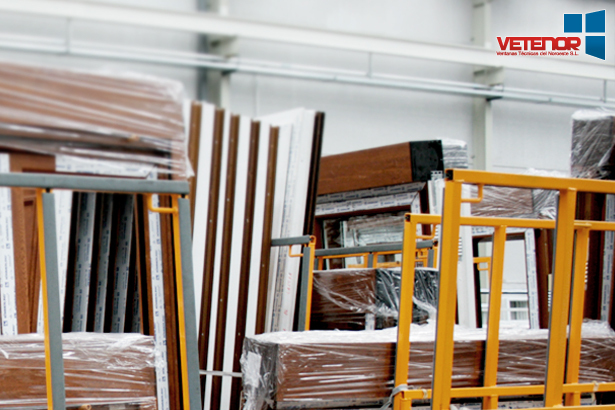 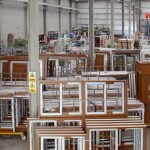 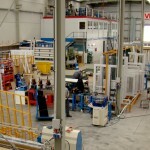 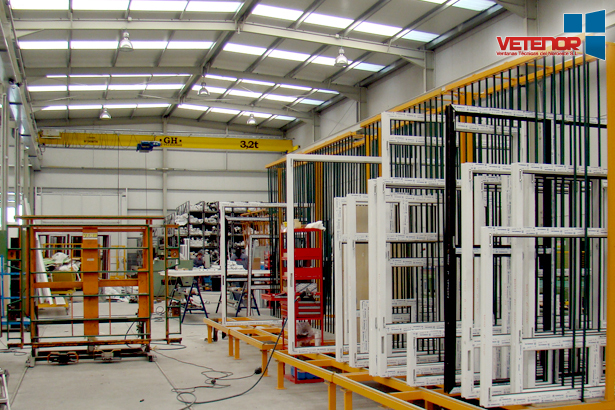 We specialize in all kinds of high-end services of PVC KÖMMERLING, Aluminum and Glass; In addition to its derivatives, such as doors, windows, fittings and other large variety of products. 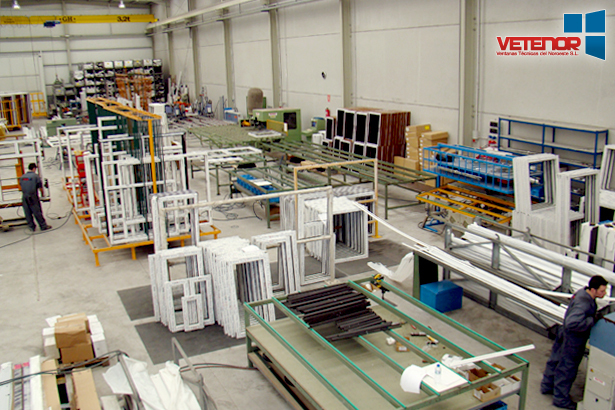 We have a wide range of possibilities at your disposal, multiple openings, color ranges in both aluminum and PVC KÖMMERLING. 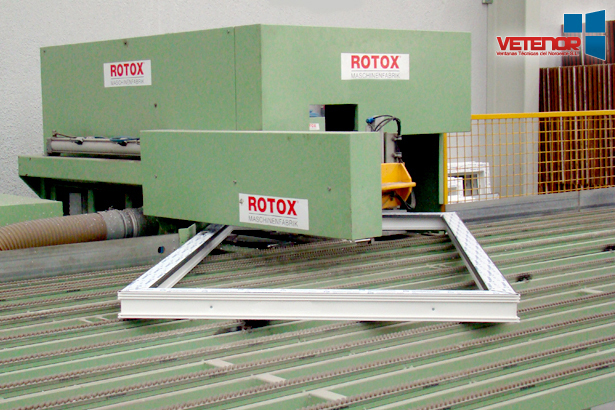 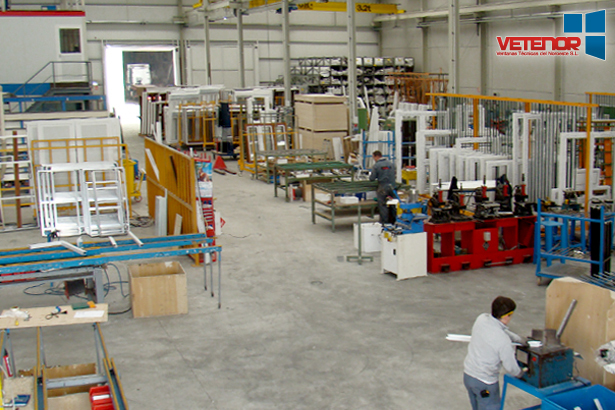 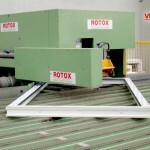 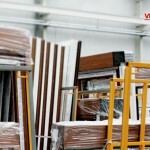 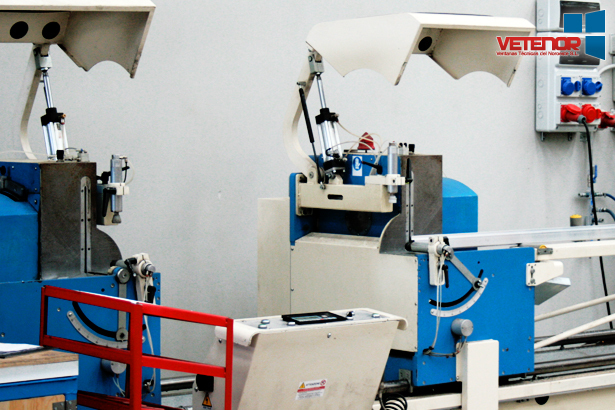 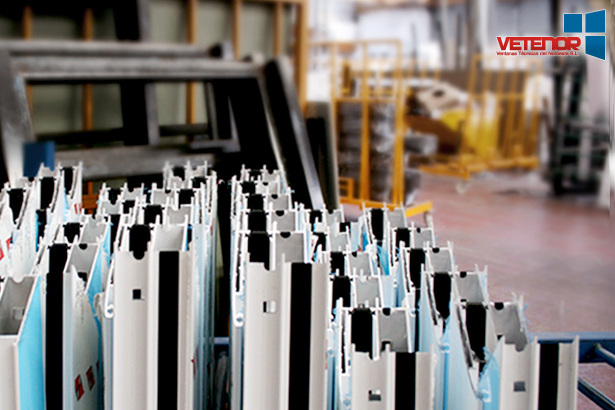 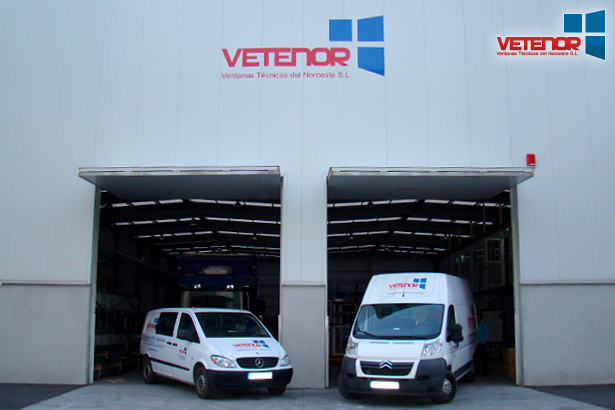 The technology and modernity of the VETENOR machinery guarantees a perfect finish in all the products of its range. 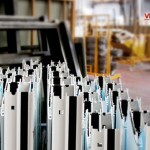 Kömmerling owns the AENOR Mark for PVC Profiles for its Eurodur and Eurofutur systems. 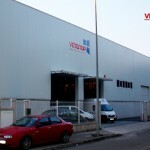 It also holds the certificate of Registered Company No. 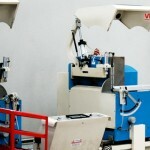 04488/2/00. 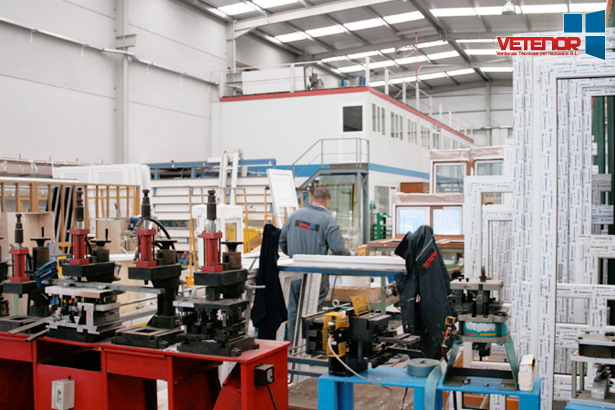 Come and see us and we will advise you! 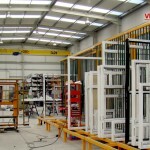 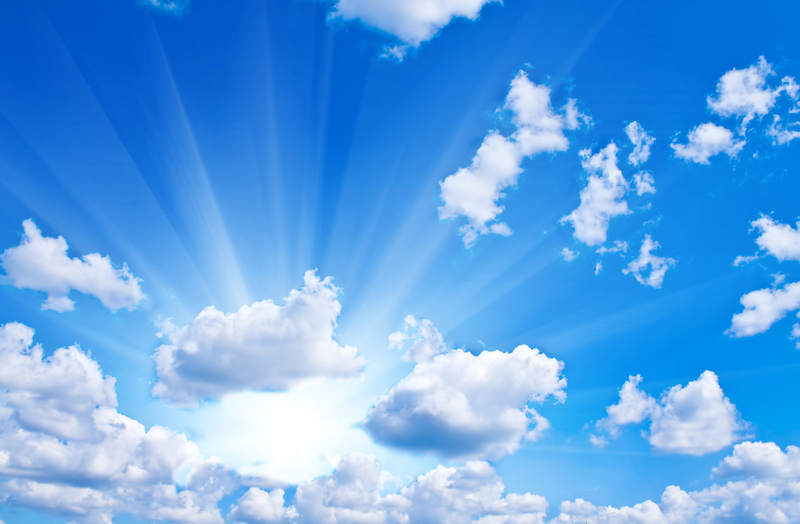 We guarantee maximum seriousness, the best budget and a perfect installation. 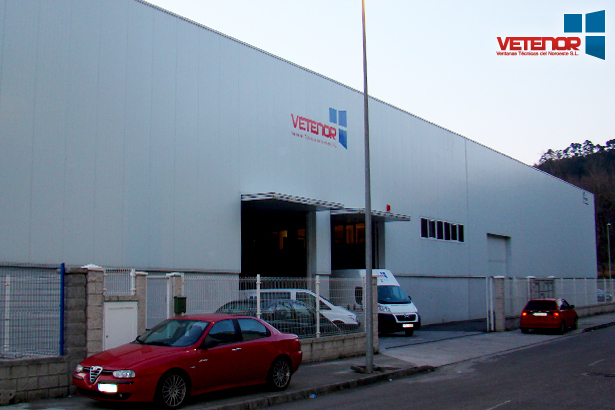 We are in Avilés (Asturias), in the Business Area of the Principality of Asturias (PEPA), we have modern facilities in a warehouse of 1,800 m² with 400m² of outdoor patio, which allows us a large production capacity and stock for each of our Works.